The brother of a schoolgirl murdered as she walked a neighbour's dog 20 years ago has spoken of how her death has completely devastated his and his family's lives. 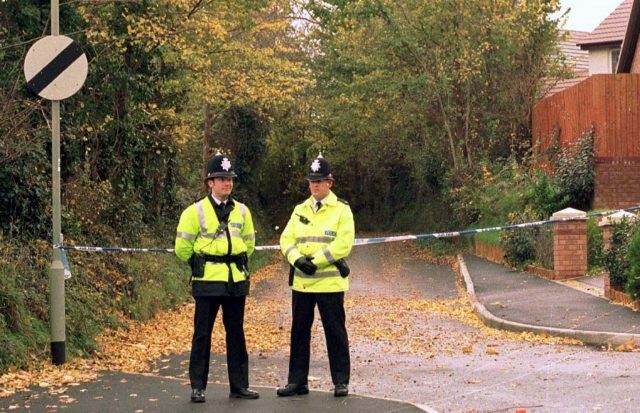 Kate Bushell, 14, had her throat cut during an attack in a field just 300 yards from her home in Exeter, Devon on November 15 1997. The teenager, from Burrator Drive, Exwick, had walked with the terrier called Gemma up Exwick Lane around 4.45pm. 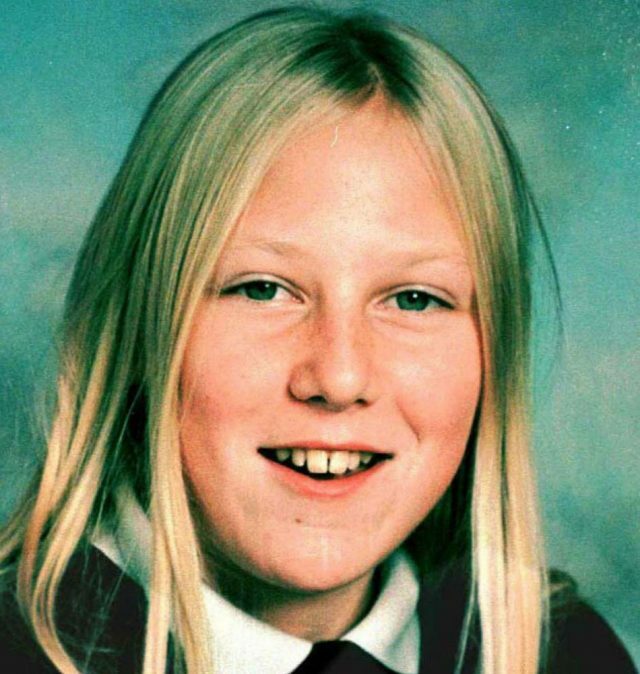 Detectives, who have never closed the case, are convinced the killer had local knowledge and a connection to the Exwick area. It is the force's biggest ever murder investigation, costing more than £1 million, and a team of retired detectives has been assembled to bring Kate's killer to justice. Police have now released pictures of the type of kitchen knife used in the murder and revealed a forensic breakthrough. Officers have also never traced the driver of a blue vehicle seen parked at Exwick stables in Exwick Lane at about 4.50pm on the day of the murder or a man seen running away from the vicinity of the crime. Her elder brother Tim, who was on the verge of turning 16 when his sister died, has spoken for the first time as the 20th anniversary approaches. 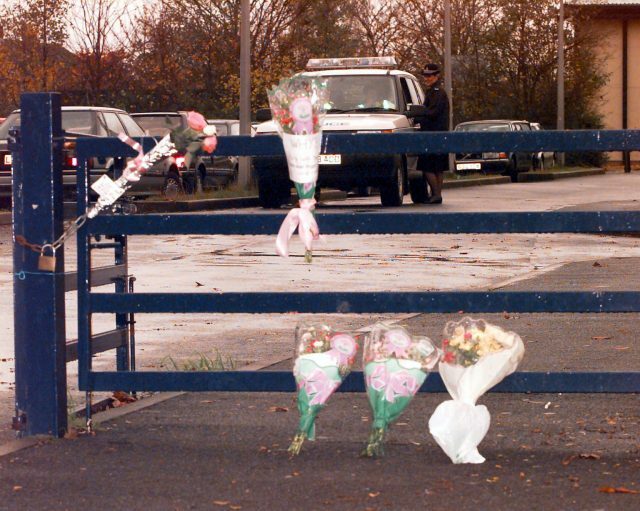 "Reliving it and speaking about it have brought up quite a few memories and visiting the site again with the police the other week did as well," Mr Bushell said. "I have memories of the day, where I was and what happened throughout the day and being told I would never see my sister again. "It is very hard to relive those feelings because they were so difficult and completely changed my life and my family's life from that day. I think when you have got anniversaries coming up they are quite poignant and bring up memories you've had before. "Things have got easier as you have got on with life over the years but anniversaries bring up painful memories." Mr Bushell appealed for anyone who had information about his sister's murder to contact the police. Kate was murdered where she was found and there was no attempt to conceal her body. After she failed to return home her parents, who still live in the same house 20 years on, drove the route they thought she would have walked and when they did not find her, called the police. Her father borrowed a torch from a neighbour and walked the route himself. The torch beam reflected off the dog's eyes and then he made the grim discovery. He ran home screaming and went to use a neighbour's phone to call 999 and a major police inquiry was launched. Retired Detective Superintendent Paul Burgan said: "It has never gone away, we're still conducting enquiries to this day and we're desperate for a member of the public to come forward with that critical bit of information that will hopefully break open the case. 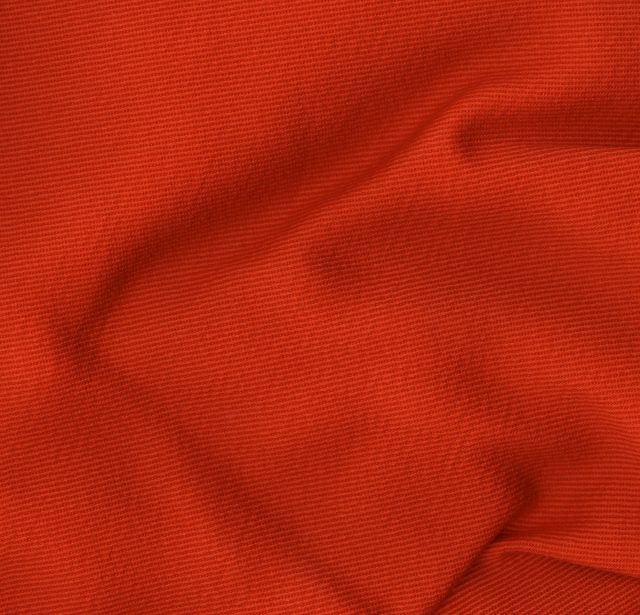 "We found a number, probably in excess of 100, orange fibres on Kate's clothing and on her body, which we believe were deposited there by the offender through an item of clothing he may have been wearing at the time. "That clothing was a bright polyester and cotton mix, predominantly used in workwear such as aprons, boiler suits, work gloves. Did anybody know an individual who had access to that type of clothing that could have been in Exwick that evening?" Mr Burgan added: "Any murder investigation is like trying to piece together a huge jigsaw, we're still missing that one piece of the jigsaw. I'm convinced that somebody out there has got that relevant information. Please come forward and give us that vital breakthrough." Crimestoppers is offering a £10,000 reward for information leading to the arrest and conviction of Kate's killer.